The end of August seems like a good time to sit back and review what I've shared and covered here on the blog during the past six months. 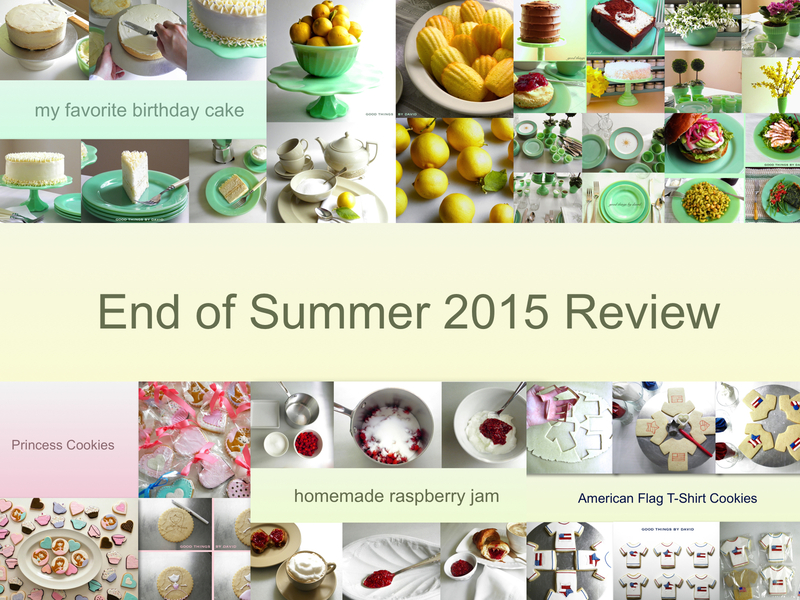 I don't do my monthly overviews anymore the way I used to, because it takes quite a bit of time, but I thought that an end-of-summer review would be just the thing before the start of September. Think of this as a small reminder of undertakings you may want to get to in the coming months or in 2016. 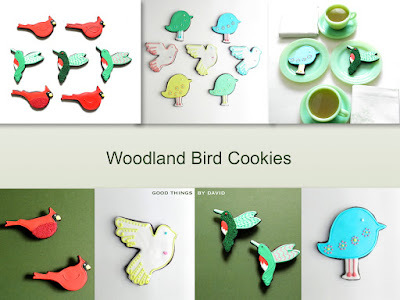 Make a note of that cookie project you feel like getting to or of the area in your kitchen that needs reorganizing. 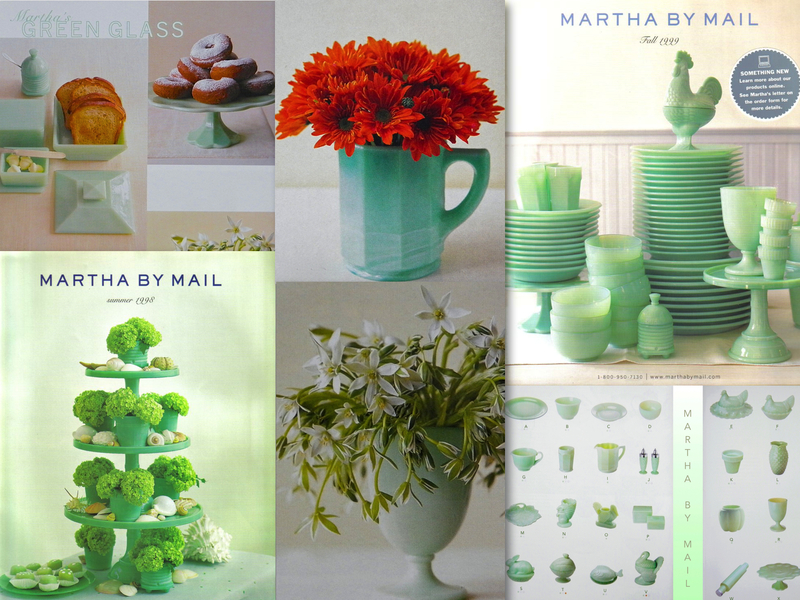 Perhaps you want to start collecting some beautiful jadeite or some Martha by Mail cookie cutters like I do. Whatever it is that you happen to like or want, go through these favorite posts of mine and get an idea or two, then make them your own. Rather than taking this month by month, in chronological order, I decided to break it up by category and begin with some decorated cookies. This review is rather long, so read it when you have a good moment and have a cup of tea or a cup of coffee while you're at it. Valentine's Day Cookies in the shapes of hearts make great gifts for your loved one(s) in February, but don't overlook the fact that they can be made for just about any special occasion. 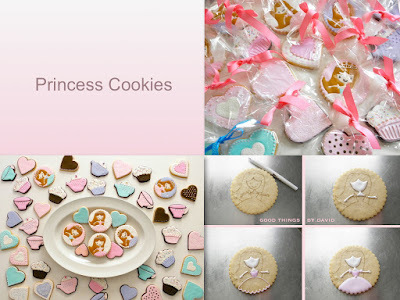 A wedding shower, a special birthday for that princess or perhaps a proposal, would be perfect for a set of these cookies. 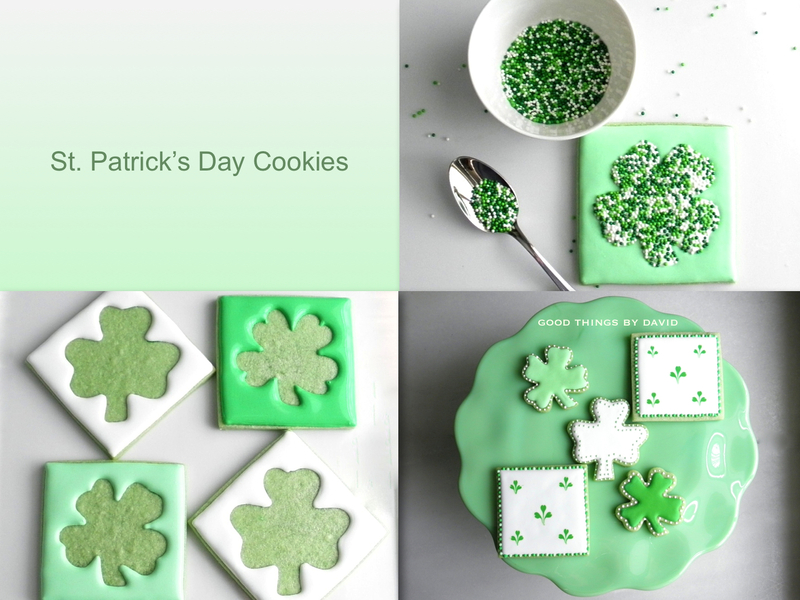 St. Patrick's Day is all about the wearing of the green, but we might as well eat it too. I love the images of shamrocks during this time, but I love the botanical species that cover areas of our lawn throughout the growing seasons even more. Tiny, three-leaved trifolium can be designed onto cookies to celebrate March 17th and then be embellished any number of ways. Although special cookie cutters can be bought to cut out big or small shamrocks, why not trace their outline onto cookies and then get creative with some royal icing? I think you're going to love the ideas in this post. Try them for 2016! Icing these Princess Cookies was a joyous moment for me, because they were all going to my niece for her birthday party. I was told that she and her friends (and family) loved them so much, that many took them home as favors. 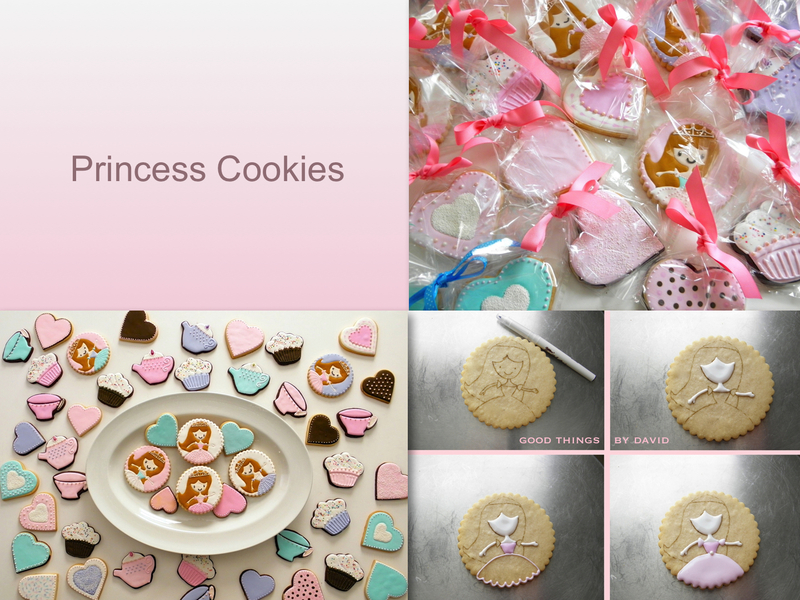 Whether you're throwing a princess-themed birthday party or catering one, I think you'll find the hearts, cupcakes, teapots, teacups and the princess designs, suitable for a little girl's tea party. 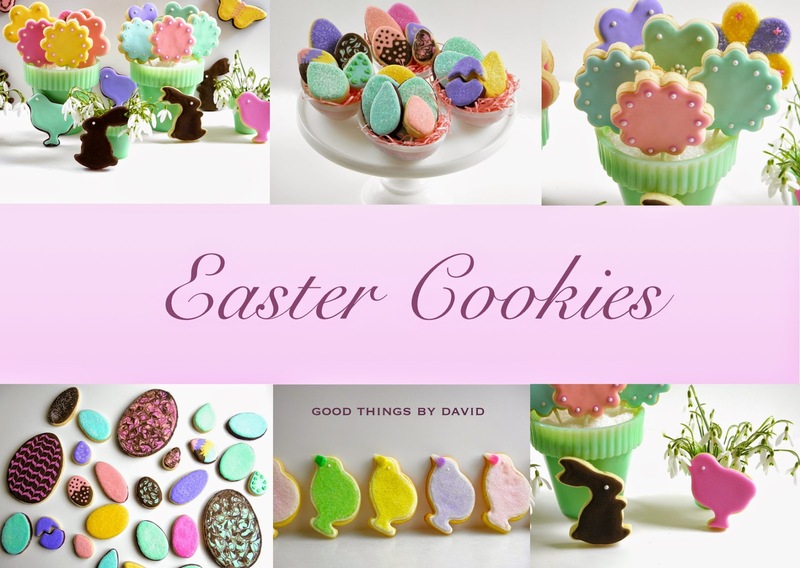 Don't pass the opportunity to try some or all of these cookies. I give you a complete how-to in the post. As if all of the chocolates and candies weren't enough on Easter, iced & decorated sugar cookies can get baked by the dozen for Easter baskets or for an Easter luncheon. The pastel-hues of Easter lend themselves to so many designs, but if truth be told, I love flowers, eggs, chicks and bunnies most for this holiday. It's so much fun using those collectible Martha by Mail Cookie Cutters that many of us own, because their silhouettes and charming figures are now iconic. The garden-themed cookies for this post went to a very good friend of mine and I hear that they arrived in perfect shape. 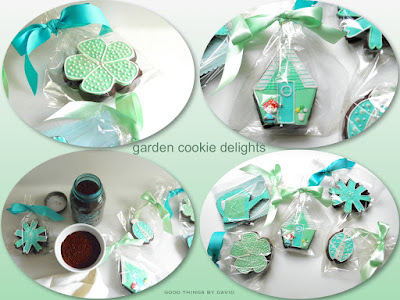 With flowers, watering cans, ladybugs and garden sheds, each treat was iced in teals and greens on rich, chocolate sugar cookie bases. Delicious! My youngest nephew's birthday party was in the theme of Paw Patrol, so I made several dozen cookies in dog-related shapes. The bright colors set against white bases proved to be quite a success, not only with my little one, but with everyone who went to his celebration. 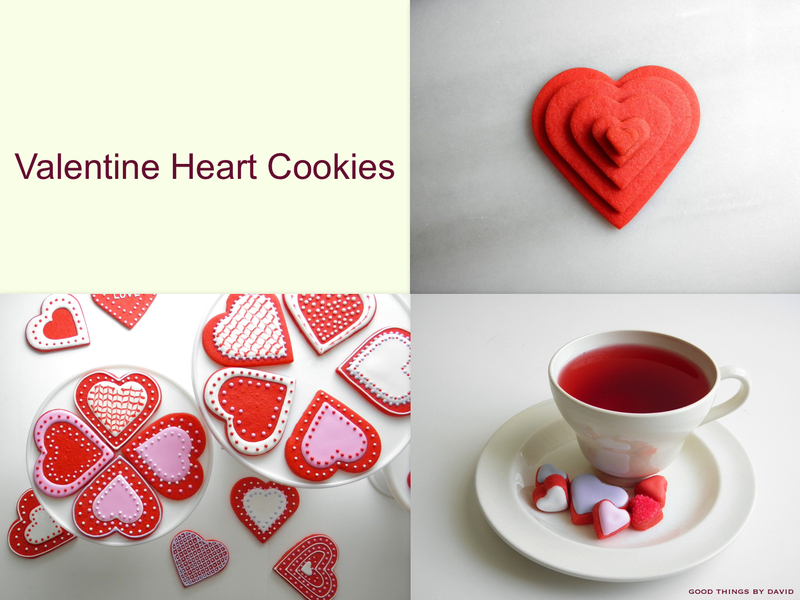 I made these using my delicious Sugar and Spice Cookie Recipe that is good any time of year. Because we are surrounded by many woodland birds, I took inspiration from what I see outdoors to make this batch. I took liberties with some of their designs, because I wanted to make them a bit whimsical and cheerful. I loved those hummingbirds and cardinals best! 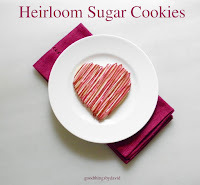 What mother, grandmother or friend wouldn't want a few of these cookies made to resemble patchwork? 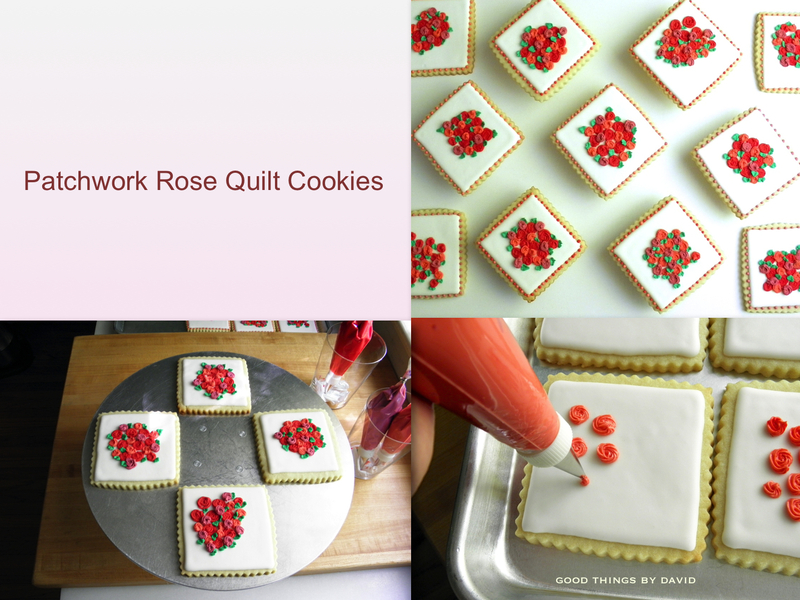 With only a few colors of royal icing and scalloped square cookies, the Rose Quilt Cookies took form pretty quickly. 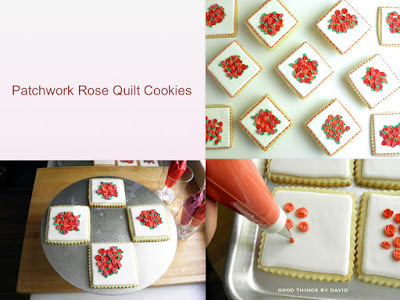 Small rosettes are some of the easiest things to create with stiff royal icing. Click on the link for a tutorial. 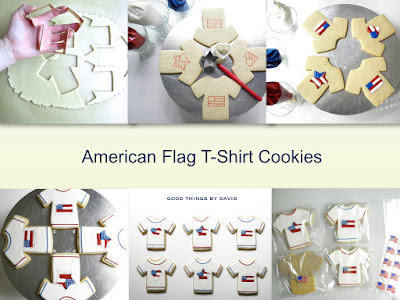 With a new cookie cutter which was added to my collection this year, I made a set of American Flag t-shirt cookies for a neighbor celebrating the Fourth of July. 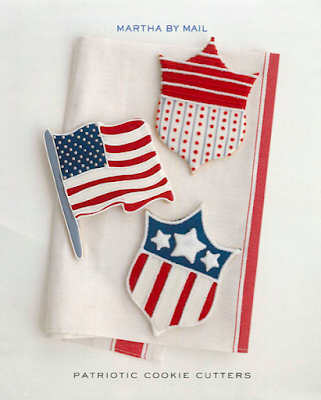 Plain white t-shirts became the neutral canvas for a multitude of American flag stars, rectangles and hearts. 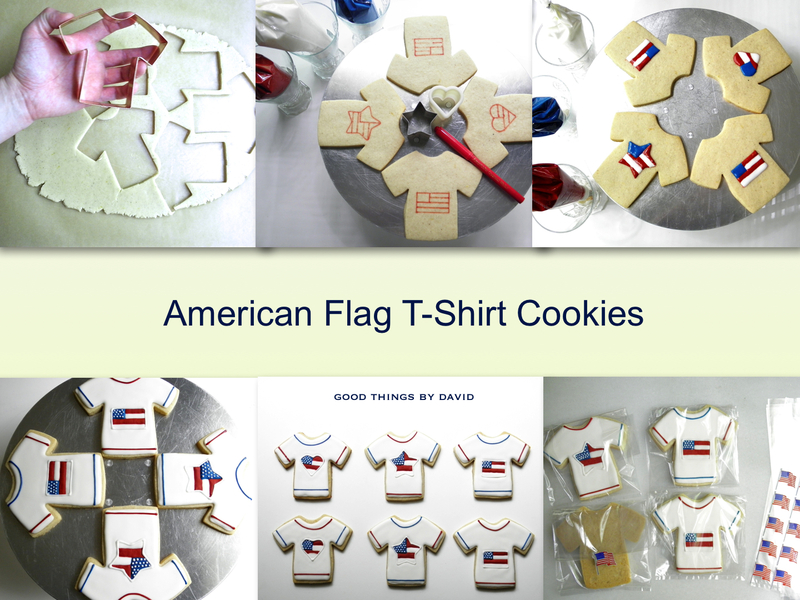 I always say that I had fun creating this cookie or that cookie, but I can't help myself! I like making these types of cookies. My friend Joy, was the first in a series of blog posts that I started this year of other bloggers that I admire and take inspiration from. 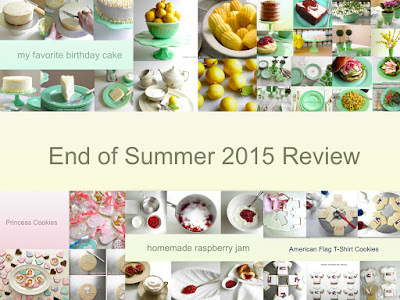 Her blog is always a pleasure to read because it is informative, fun and never uneventful. 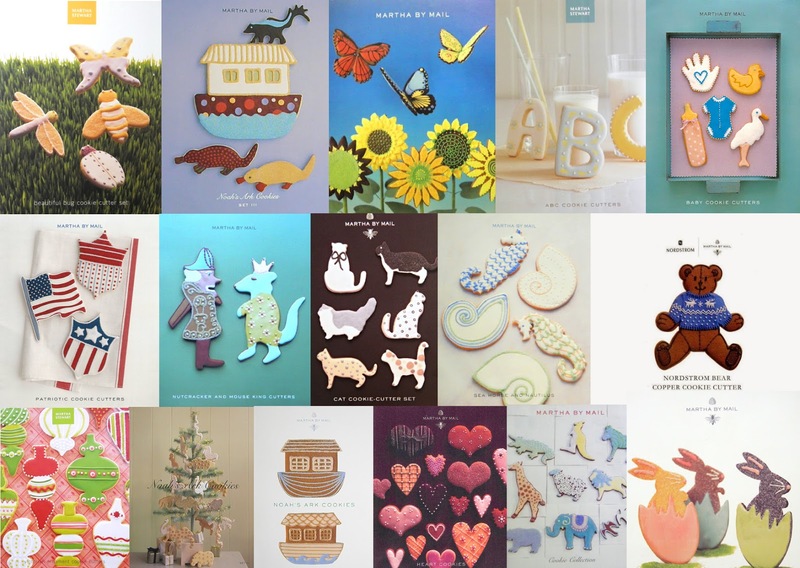 Joy is always busy trying something new, exploring a shop near her town or hard at work coming up with inventive ways to give the most charming and delicious gifts for friends and family. She and her husband are currently working on a mercantile website where they will offer many of their very own handmade creations. Click here for more information. 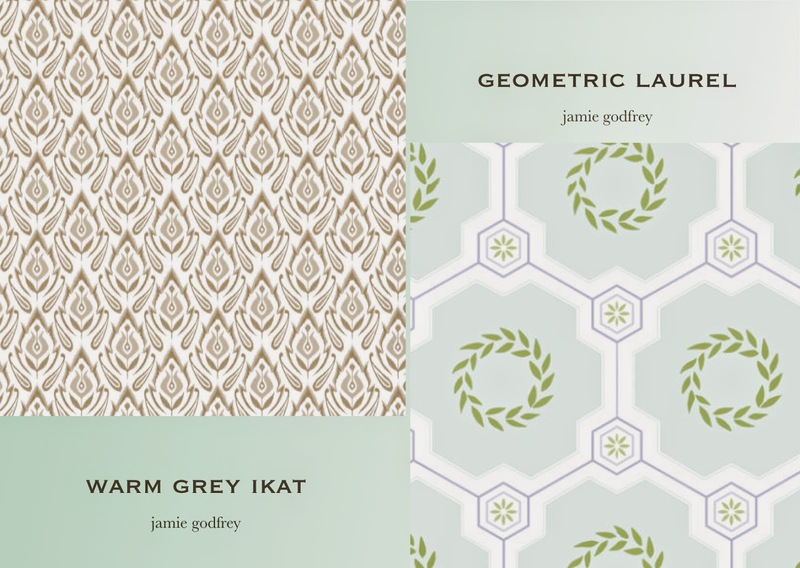 Jamie Godfrey is branding his style through handcrafted textiles, candles and other wonderful products that reflect his vision of sophistication. I love everything that he offers for the home and I love his candid blog which is chronicling his undertaking for weight loss and healthier living. A mother, crafter, baker and collector, Kristin is a blogger who has a very creative approach to enhancing her family's life. 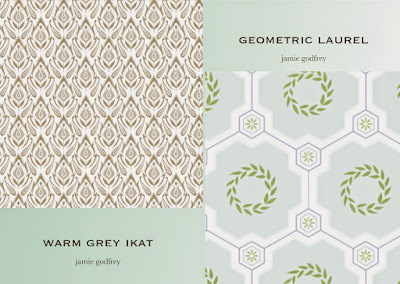 Everything she demonstrates is approached with a minimalist sensibility. 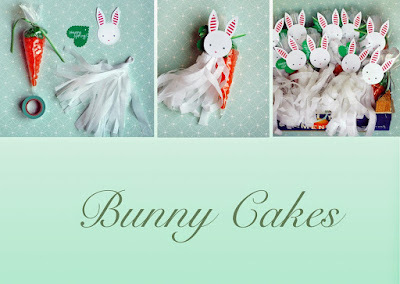 Visit Bunny Cakes and sift through the archives for fun ideas! 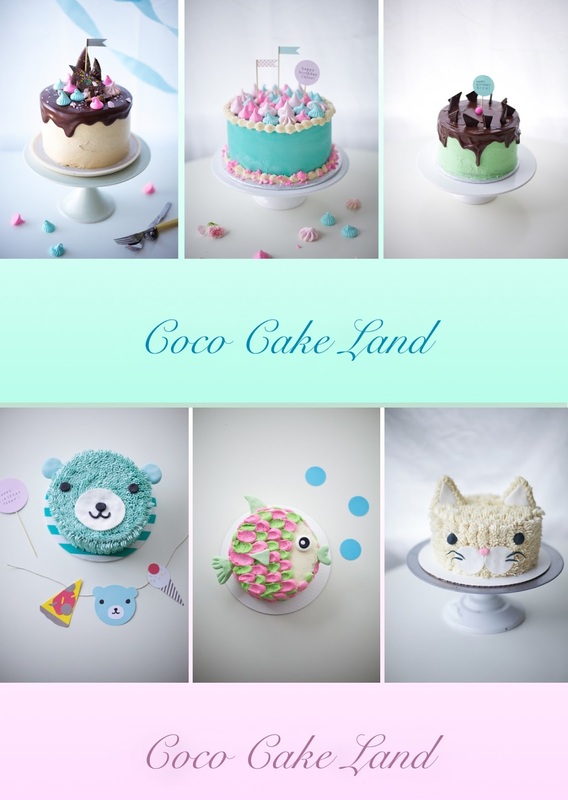 There's only one word that can best describe Coco Cake Land: LOVE. 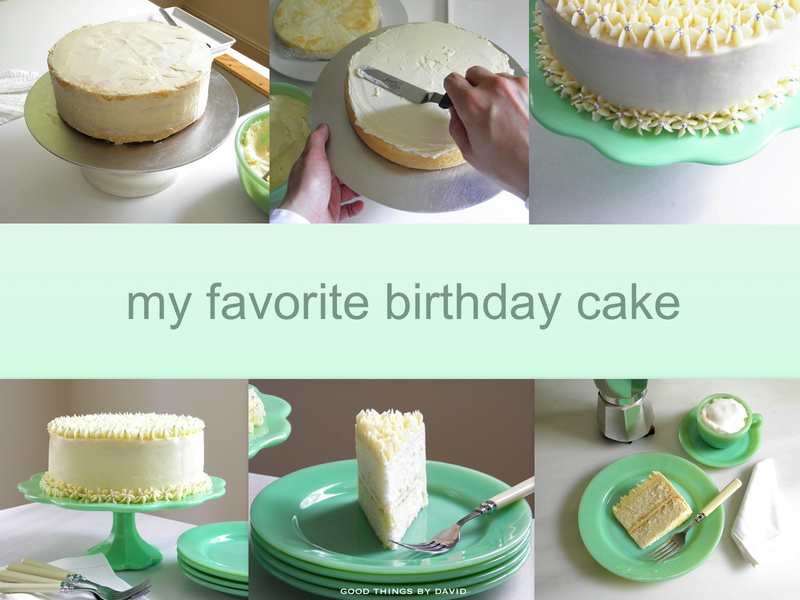 This blog is definitely among my top ten favorite sites for cake decorating ideas and inspiration. There are so many adorable cakes and party ideas here, with full tutorials that make cake baking & decorating such a simple task. Visit this blog if you haven't had the pleasure yet. Round Rock Farm is not a blog, but rather an instagram account that elevates chicken farming to a different level. 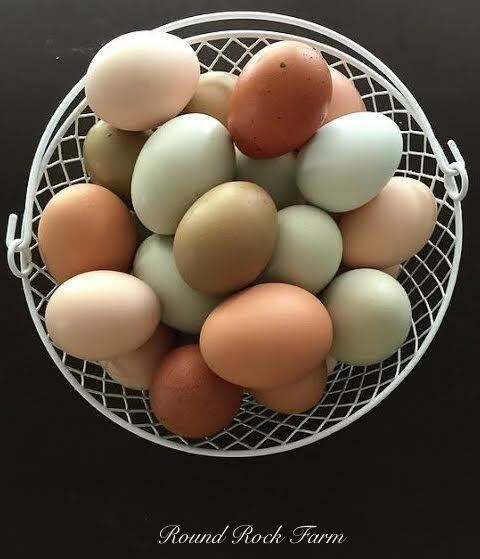 I love following these photographs, if anything, for the earth tone color palette of these wonderful eggs. It really will want to make a chicken farmer out of you, even if it's to rear one or two layers. Instagram: roundrockfarm. 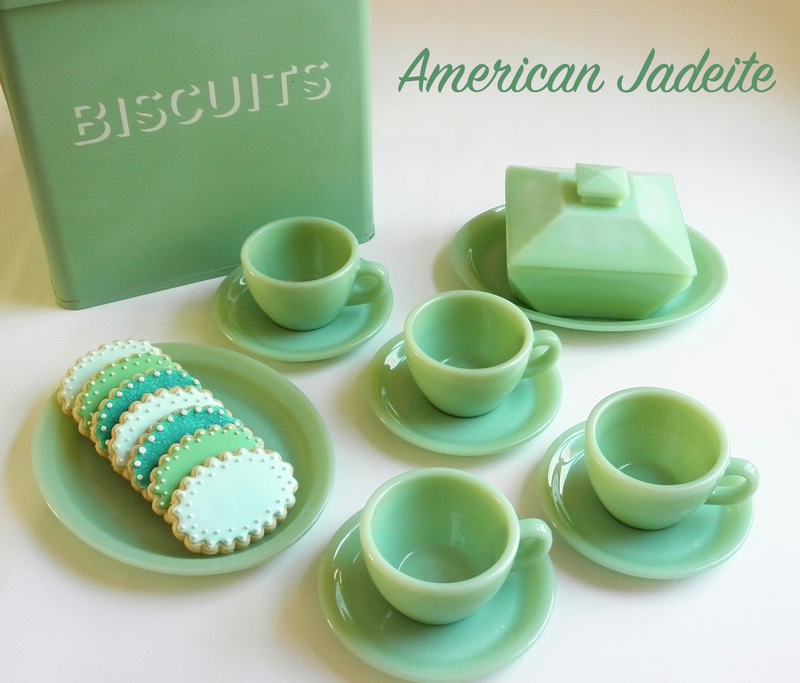 A friend of mine recently asked a group of individuals if they used their jadeite on a regular basis or if they collected it just for display. Some said they used theirs, while others confessed to owning it for the sole purpose of display. I like to use mine. There isn't a week that goes by without my using pieces from either my Fire King jadeite or from my Martha by Mail collection. I feel that this green glass is good year round, no matter the occasion. Well, actually, with the exception of Thanksgiving. 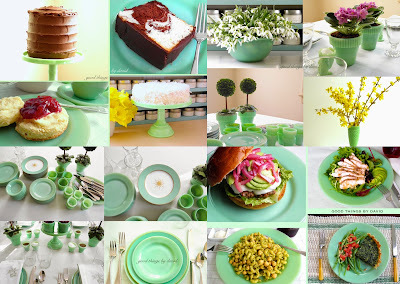 I can't imagine setting a Thanksgiving table with any type of jadeite, but that's just my opinion. 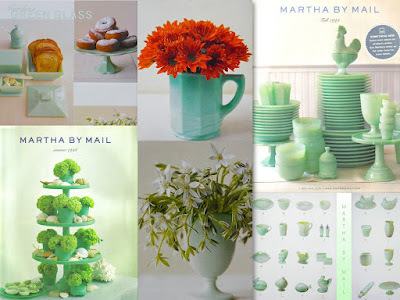 If you have been reading the blog since the beginning, then you know how much I love my Martha by Mail collection of green glass. It wasn't until a couple of years ago, however, that I began to collect it in earnest. I love that some of my friends have way more than I do and display it proudly in their kitchens. Take a look! 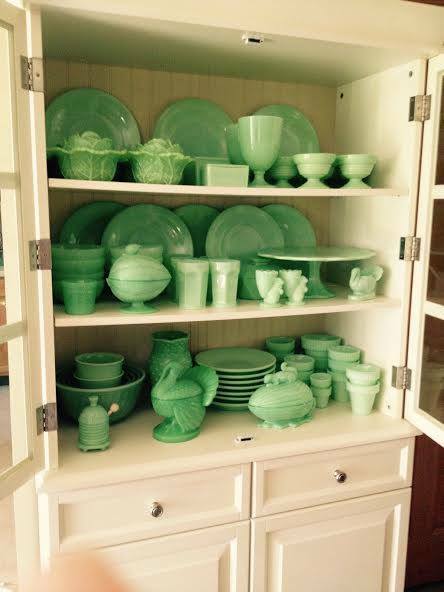 A friend of mine from the midwest displays his Martha by Mail jadeite collection in a glass-fronted cabinet in an organized and thoughtful way. He enjoys it throughout the year. Isn't it gorgeous? Another example of the special products that were once offered through the Martha by Mail catalog. Although I don't own this particular set, I admire it to no end. One day I will have this pair in my collection so that I can decorate patriotic shields and American flags for friends and family. 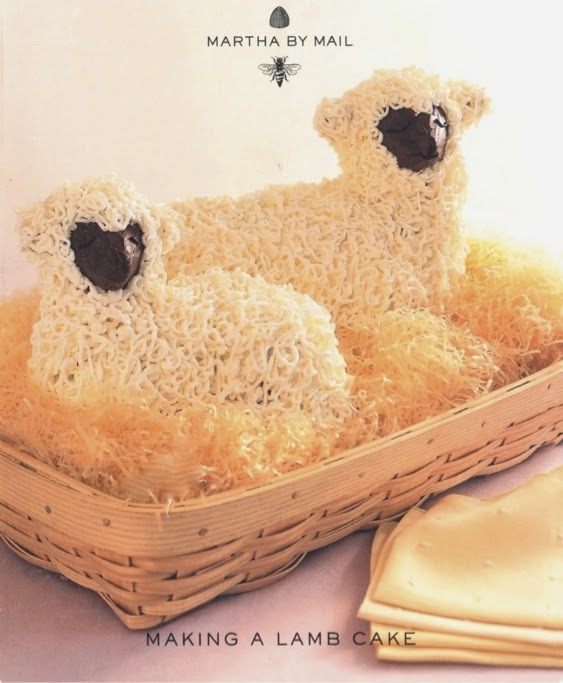 The lamb cake molds from Martha by Mail are still being produced here in this country. If you do a quick search online, you can source these at a good price. 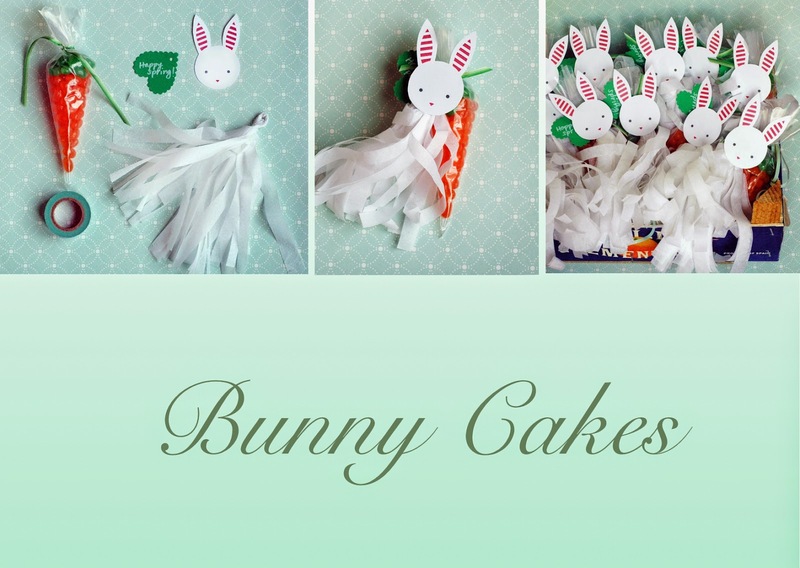 Click on the link above and get Martha's recipes, tips and decorating ideas so that you can make a duo of cute lambs this coming spring. This year's milestone birthday cake was a white cake covered in Swiss meringue buttercream which was decorated with silver dragées. 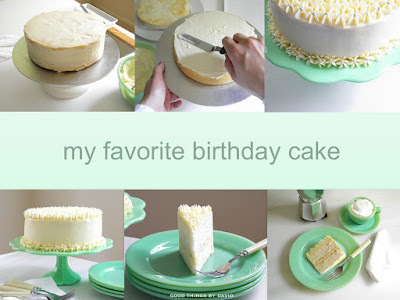 I think everyone should try making this cake from Baking Illustrated at least once in their life. Use it for a birthday or for any other celebration, and then bookmark it for future use. I can almost guarantee that you're going to love it. Lemons from my dad's trees are simply the best. Juicy, thin-skinned and always fragrant, these fruits are packed in a suitcase and brought back with me to Pennsylvania whenever I visit my parents during the winter. 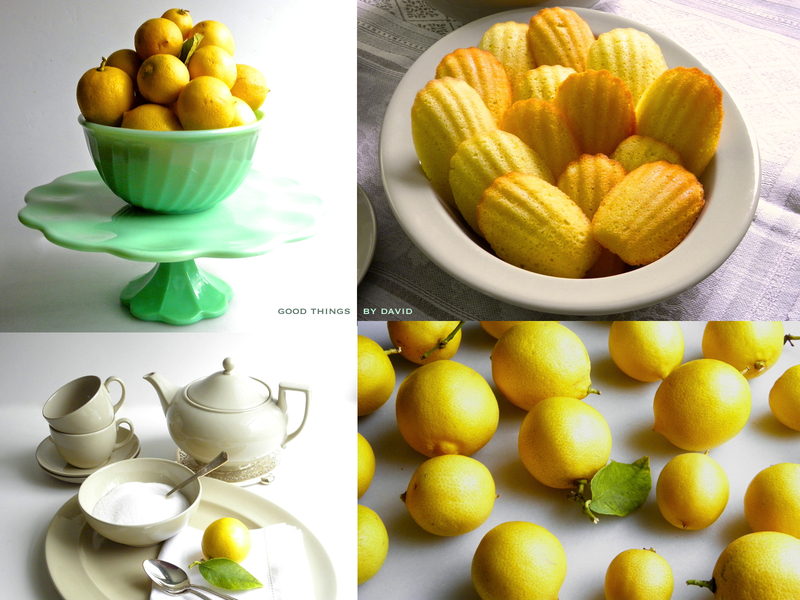 I take advantage of having this small bounty in my kitchen by flavoring my teas, madeleines, sugars and marinades. The bit of jam that I made with our very own raspberries was devoured with yogurt, toasted limpa bread and croissants. I didn't bother straining all of those seeds because I actually like them, but maybe next time I'll try to make it seedless. 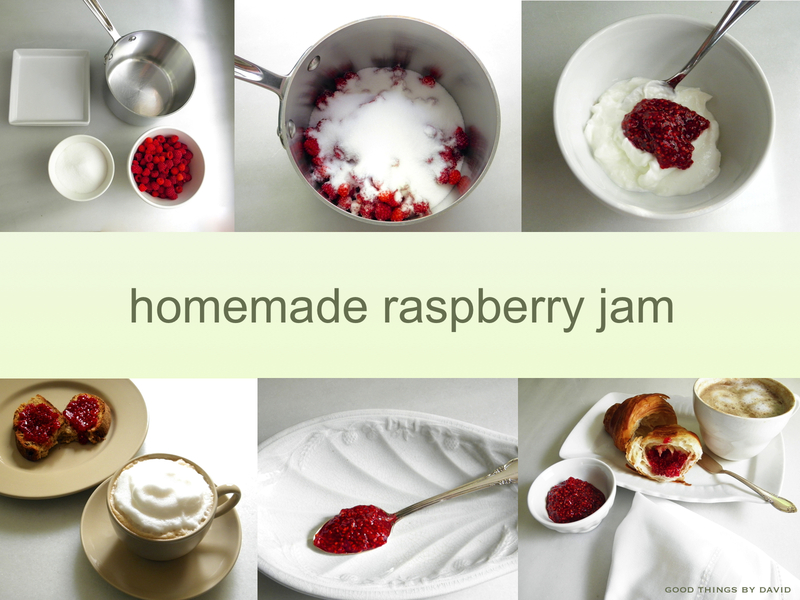 There is nothing quite like downright good, homemade jam. My only regret was not making more of it! You don't realize how liberated I feel to finally have my cookie decorating area organized. For a while I had everything in a different part of the kitchen which I was never happy with. Now that my essential cookie cutters and other select cookie decorating items are near my dough counter, everything feels so much better. I almost want to say that it's put me in a cookie zen state. To say that I'm obsessed with these tasty oatmeal tea cookies would be an understatement. I nibble on them just about every single week and if I'm not having broken pieces of them with my tea, then I'm crumbling one or two into some plain yogurt in the mornings for breakfast. Since there is no butter or eggs in them, and only a tiny amount of sugar, I don't feel the least bit guilty eating these. You MUST give them a go in your kitchen if you haven't tried them already. Not a summer goes by without enjoying some of my favorite foods. 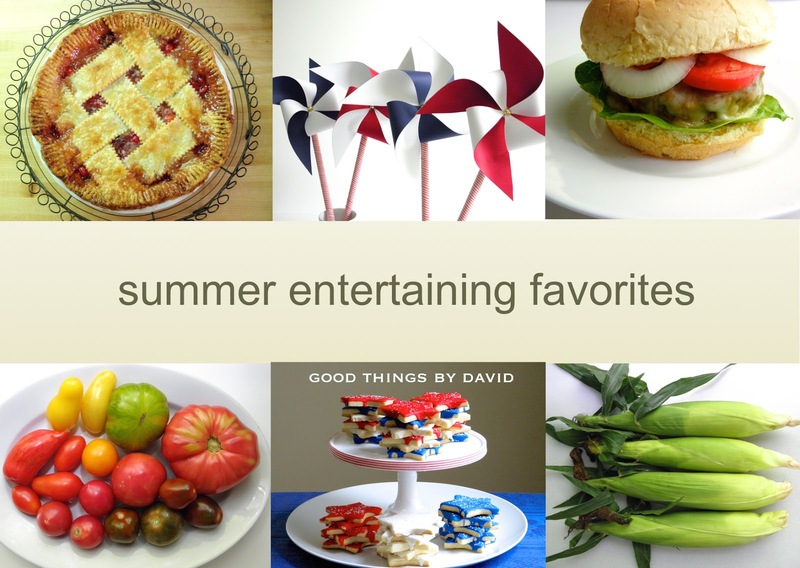 Tomatoes, corn, burgers, cherry pies, Fourth of July cookies, are all necessary for a quintessential summer. 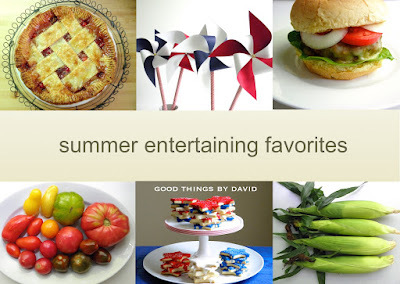 Bookmark this particular post because there are some really great ideas, recipes and how-tos. Swedish limpa gets baked every month at our house. Its hint of sweetness, coupled with the heartiness of rye, spices and a bit of molasses, makes excellent toast for mornings or afternoons. We never tire of this bread in our home and what's more, there is always a loaf of it, pre-sliced, in the freezer. Try some with a pat of butter and a spoonful of marmalade. Delicious! The baby kits are all grown up now and many have left their den. A duo has stayed behind to take over the hill next to our house and even though they're fully grown now, we think they're a bit on the small side. Adorable as always, we love to see these furry creatures out and about. Surprisingly, they seem to leave our groundhogs alone. I think this was by far one of my favorite posts of the past six months. Finally, after dillydallying for a couple of years and having the draft in the archives, I got down to writing about the various layers in the woodland. Many of the photographs were culled from my photo library, so it was easy to to put them together. If you've ever been curious about the woodland and how each layer works in an ecosystem, read all about it here. The fall and winter holidays are fast approaching and before you know it, we'll all be decking the halls with boughs of holly. In the meantime, I must make my lists of things I want to do. Yes, I have plenty of cookies I want to make for my family and to give as gifts to dear friends of mine. Some Martha by Mail cookie cutters will be taken out of storage and will get a thorough cleaning before I set out to make cookies by the dozen. Dinners have to be organized, gifts have to be made and bought, turkeys need to be ordered and yet, I have a blog to write. 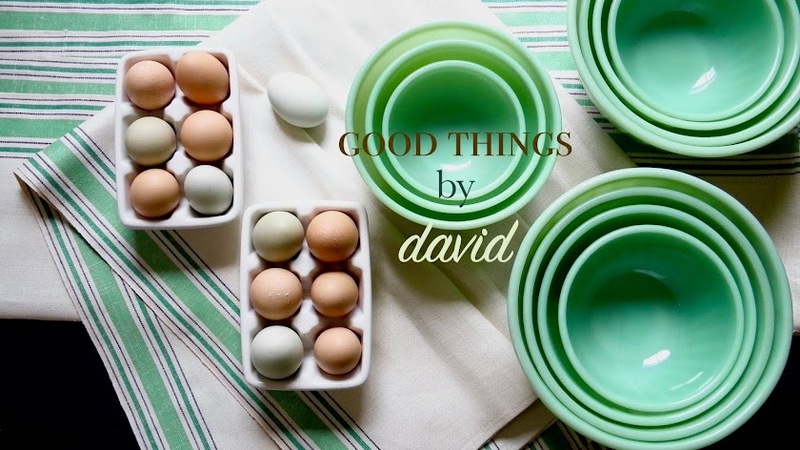 I can't believe that Good Things by David will be marking its fifth year anniversary at the end of November! If you keep a blog, it's important to look back at what has been accomplished in order to get perspective for the future. I hope you've all been having a good year. We're not the only ones experiencing the unpleasant heat and humidity of the dog days of summer right now, but it's to be expected throughout the month of August for much of the country. I try my best to plan whatever outings I need to do early in the morning so that I'm not out when the sun is at its brightest and hottest. Yes, I still take my walks around town and throughout our trails for that much needed exercise, but it gets done before noon. Just yesterday, I decided to take one of my walks with a camera in hand in order to take stock of what our place looks like right now. It's good for me to document the landscape from season to season, year to year. Whenever I get a chance to look through my photo library, I have to pause at some of those pictures that capture an idyllic moment here at home. The area in front of the barn is where I stop to see what's going on around our home. If the driveway is swept and free of twigs, branches, leaves, black walnut casings, acorns, etc., then it's the start of a good day. From here, I make my way up the access driveway to the barn. 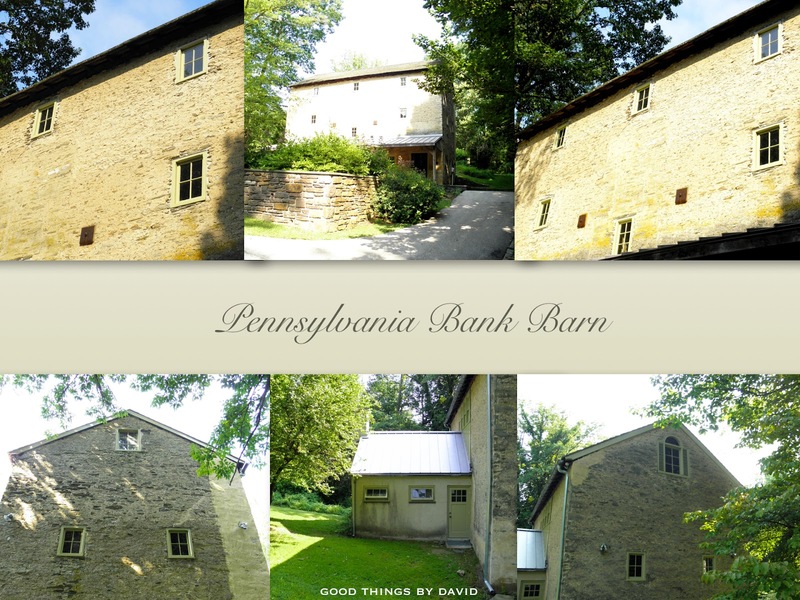 The old three-story barn that sits along our driveway needed a bit of sprucing up, so the trim around the windows, doorways and eaves got repainted a few days ago by a crew of three. 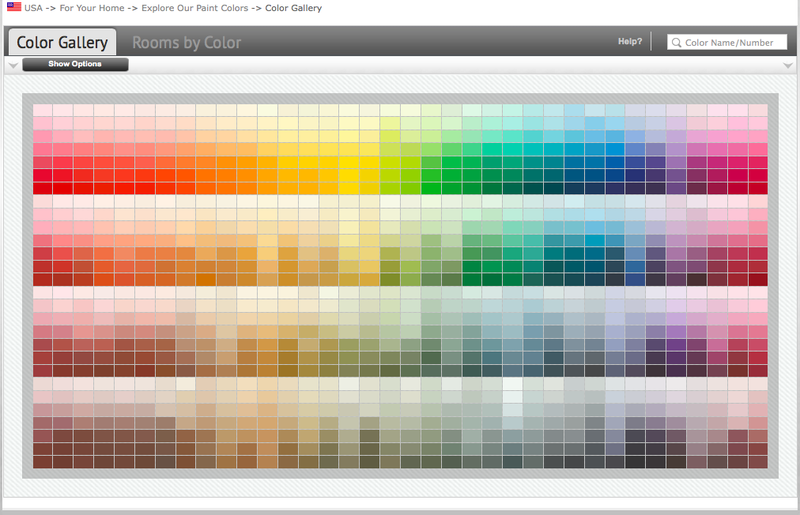 I think I've mentioned before how much I happen to love that particular color, which comes from Benjamin Moore. It's called 'Baby Turtle', and I find it ideal for outdoor spaces, but it's equally suitable for interior rooms as well. 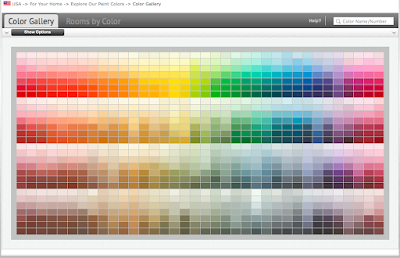 Go to the Benjamin Moore Color Gallery, and explore their vast color palette. You can then find what color suits you, but if you're interested in this particular color from our barn, type the name in the search box for it. 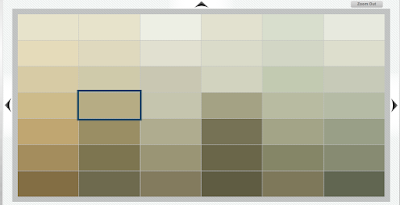 The highlighted paint chip shows you what Baby Turtle looks like. The area behind the barn is a hill which is quite steep. That's the whole idea of bank barn construction. In the 90° F temperatures this particular morning, the shade provided some respite from the heat, but I can assure you, it was still a bit uncomfortable to stay out for any period of time. The pathways that are mowed around the perimeter of the meadow make a great course for walking the area. I'm always on the lookout for squirrels, birds and deer. This gives you somewhat of an idea of what the field looks like. Tall deciduous and coniferous trees shield approximately four acres which are left 'wild' in order to provide sanctuary to the wildlife. Here I am standing on the other side of the meadow. You can't even see the barn from this angle, but it's on the left-hand side, past the horizon. The birdhouses get used every single season by a variety of birds. You have to be careful when walking near here, because you may be in the flightpath of birds arriving or leaving their homes. I love walking through here. To my friends: if you've ever been on the phone with me, chances are that we've been talking while I was walking through here. If I make a turn into one of the pathways that leads off of the meadow, I end up in the area which is getting reforested. I am very happy at the progress these trees are making. Slowly but surely! Although we've been experiencing a much drier than normal summer, I'm quite surprised at how green our grass is here in the woods. I suppose that much of it has to do with the amount of trees in the area which provide lots of shade from the harsh sun. Even so, we do need more rain. Walking down my driveway is so much easier than walking up it since it is on a steep incline. Isn't it amazing that half of the year has gone by already? As soon as the school season starts, it's going to get busy, busy, busy for so many of us. 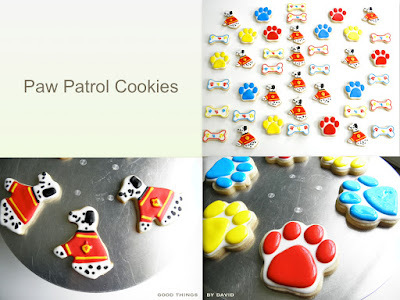 I know it's only August and that the dog days of summer are still here, but I'm already anticipating the arrival of Fall, because that means sweet, spicy scents from the kitchen and dozens upon dozens of sugar cookies & spice cookies that will be baked for individuals. Are you ready for Fall and Winter? I know I am.